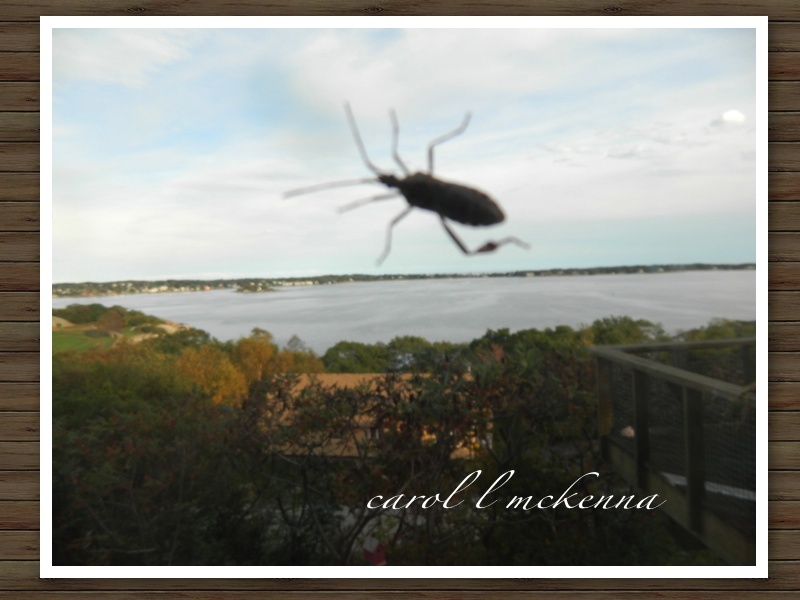 WEDNESDAY POST ~ Sometimes my 'spirit' take a siesta and I need to listen to it. After all music has 'rests' in its composition for a reason. Have been trying to draw ArtMuse Dog again. She is a real challenge for me to sketch her ~ not sure why. It will come. 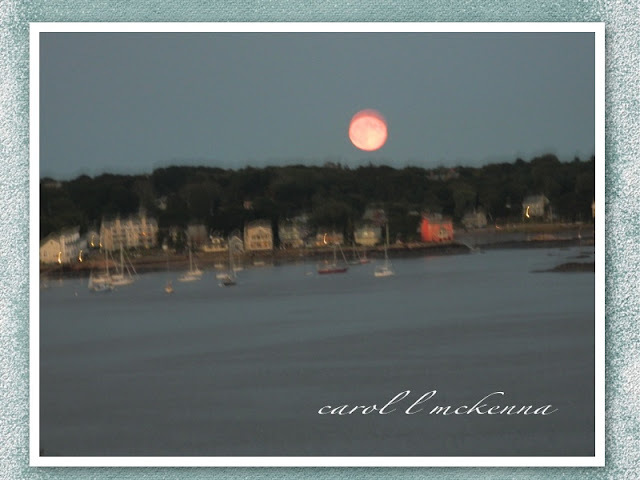 In the meantime, we have a photo of a 'rising moon' and two haikus for you today. Guess who came to visit outside our window ~ Grasshopper? Do stop by the wonderful blogs we are sharing with today. Wishing you the energy and love to enjoy each day. Love the photos and the haiku. I believe that is a box elder bug on the window. Lovely haikus. Thanks for sharing :) I love that Mahler quote! In New York, that bug is called a "stink bug" or officially, called the conifer bug. They live in the conifer trees in the summer and in the fall hibernate in our houses if they can get in. We have tons of them every year! I like the moon shot, even with its blurriness...makes it look very watercolorish. I can't seem to draw anything very well--LOL! I have to use photos and trace them to manage anything decent, so I admire anyone who can draw. That bug--not a grasshopper. Funny shot, though. Just love your blog and your little dog. He has stolen my heart. The picture of moon rising is beautiful !!! Hi there - I dont think your "bug" is a grasshopper - but it's a nice image anyway! These are pretty cool photos. Love the bug one. Very creative, Carol! Thanks for your comment on my Mmmmm introduction. I forgot to write my name under it. Sorry! I always find peacefulness inside the forest. It is a rainbow, a paradise or whatever I may think of. Yes, rain and rainbow a nice mix. Your "fresh" haiku is so true! Really enjoyed your blog, very thought provoking and creative I will be a constant reader. Thanks! Nice shot of the moon - Thanks for sharing it with us. What a cute little dog. i love how waking up can give us a fresh start! great! The moon is huge ! I don't think that the inseect is a grasshopper. They look more funny and not so "disgusting" ! Beautiful haiku about "fresh" and "rainbow", Carol. Nice evocation of the rainbow in your haiku. Love the Mahler quote. There is always a magical quality about a full moon rising! Love your photos and the idea that each new day can be exhilirating.